To the extent that it has been validly obtained, the customer’s consent, granted for one or more specific purposes, is one of the six legal bases of data processing operations (Article 6 (1)) in the GDPR Regulation. At the same time, the GDPR establishes a series of additional obligations on data controllers arising from the terms of consent of data subjects for the processing of the data they own, in relation to the purposes of the processing and the nature of the data processing activity that the operator carries out. Article 4 (11) in the GDPR Regulation defines consent as ” any freely given, specific, informed and unambiguous indication of the data subject’s wishes by which he or she, by a statement or by a clear affirmative action, signifies agreement to the processing of personal data relating to him or her”. As a data subject, you have the right to request access to personal data that we may hold about you, as well as to request also the rectification or the , restricting the processing of your personal data and the portability of data. Also, you have the right to object to the processing of personal data, as well as the right to request that you not be the subject of a decision based exclusively on automatic processing, including profiling. Also, if in the past you have given your consent to the processing of your personal data and you wish to withdraw it, you can use the form below. 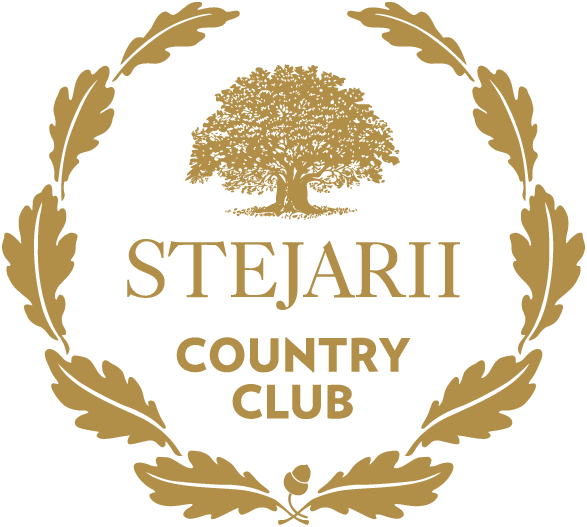 If you wish to make any of these requests, please download this form, fill it out and send it to dpo@stejariicountryclub.ro. Please add in the subject of your email, if appropriate, one of the following specifications “Data Withdrawal Request” / “Data Rectification Request” / “Data Removal Request / “Processing Restrictions Request” / “Data Portability Request” / ” Data Recovery Request/” “Data Processing Objections” / “Request for non-automatic processing”.